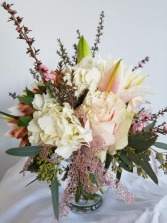 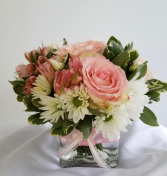 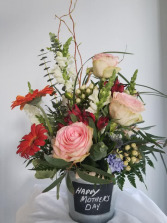 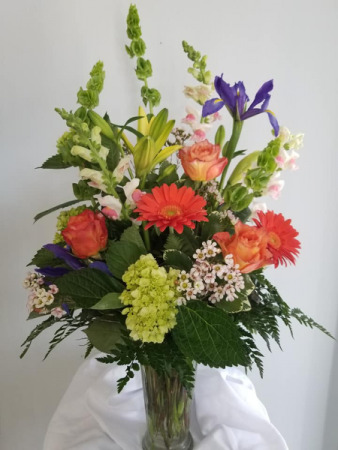 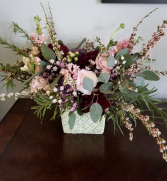 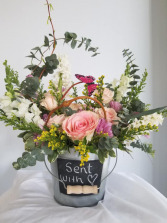 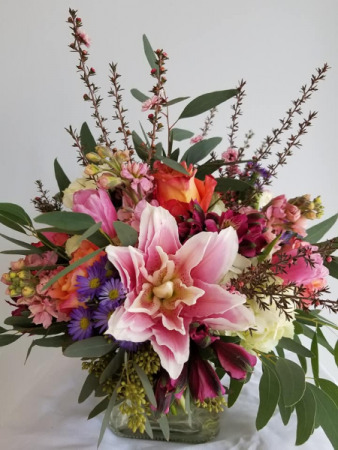 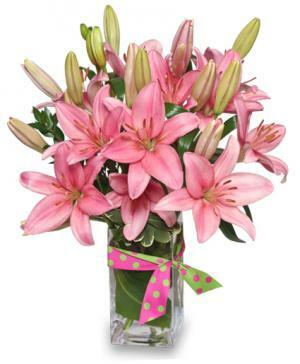 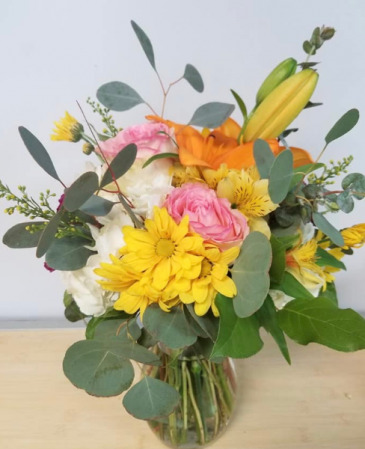 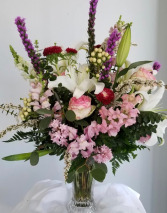 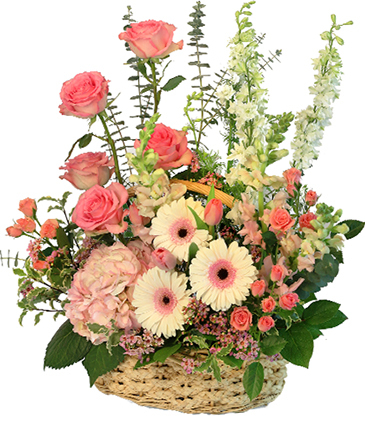 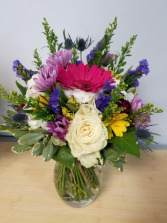 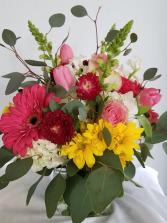 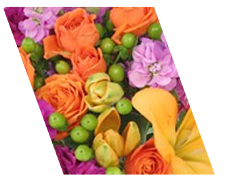 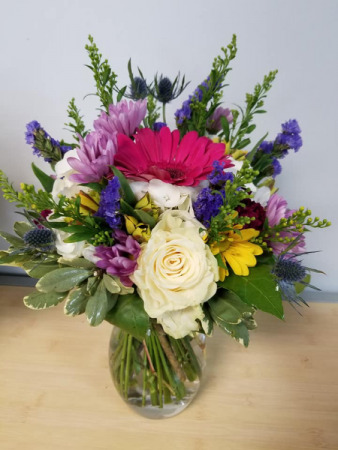 Valparaiso Florist | Valparaiso FL Flower Shop | FLOWERS FROM THE HEART LLC. 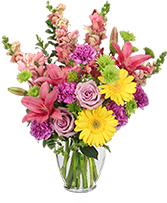 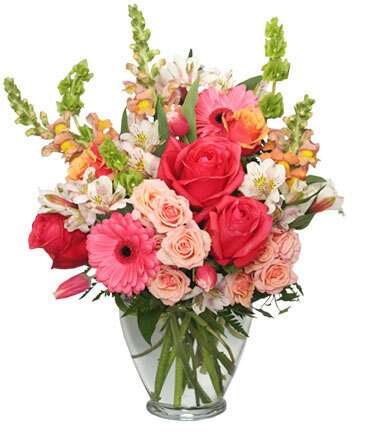 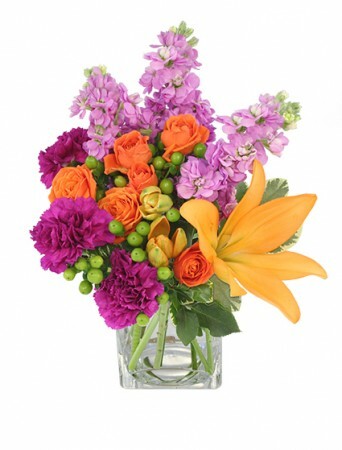 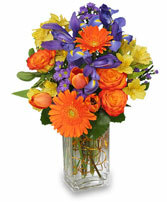 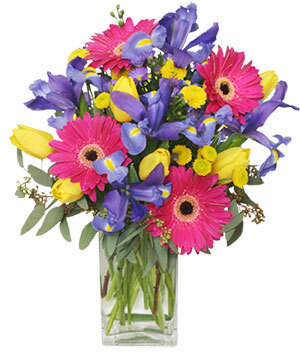 Add a healthy dose of goodness and smiles to someone's day with this bountiful blend of colorful blooms. Oh so soft sweet and delicate, this perfect bouquet is pretty as can be. 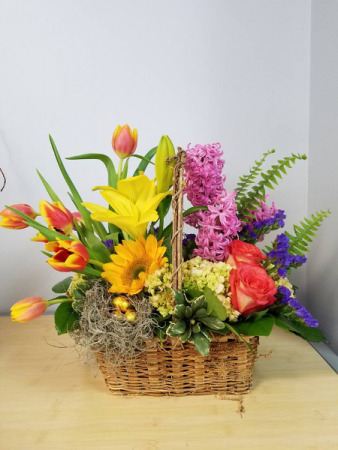 It is a great surprise gift on any occasion. Delivered in a glass cube. Celebrate the season with the color perfection of this cheerful bouquet. 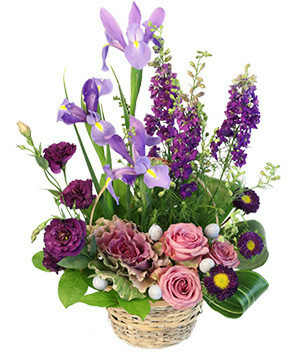 Bursting with beautiful textures, fresh and fabulous springtime blooms!